When it comes to email, Gmail is one of the most trusted and authentic platforms we can rely upon. Gmail happens to be a renowned email service offered by Google which is used by a wide majority of users worldwide. 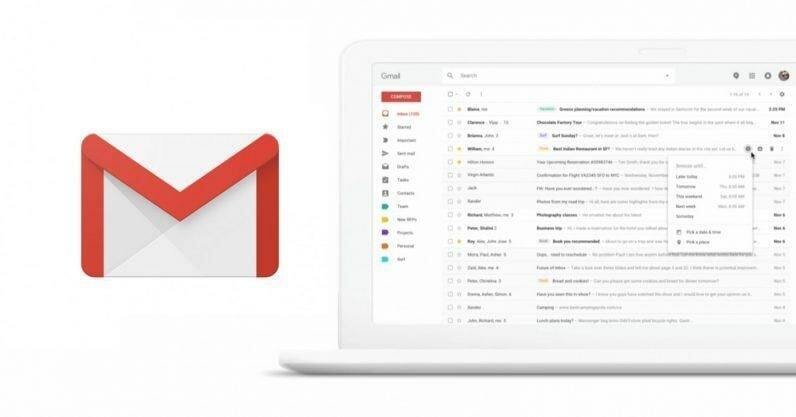 Gmail’s neat and sharp looking interface is power packed with advanced features which makes it our first choice of email services among the rest. It offers a deep sense of security that all our private and sensitive information is kept safely under one roof and no one can gain unauthorized access into our accounts. But if you’re running low on luck and if there’s somehow a fault in your stars then hackers can get access to your account and they might expose your personal information or misuse it for their own good. We sure don’t want this to happen, right? So, to be extra cautious here are a few tips to protect Gmail account to ensure that your private and sensitive data remains intact. Well, it’s time that we take online security seriously and adapt these measures to protect our Gmail account. Let’s get started! Yes, we know you’re hearing this term almost everywhere around but believe it’s the least that you can do to add an extra layer of security to your account (Before it’s too late). 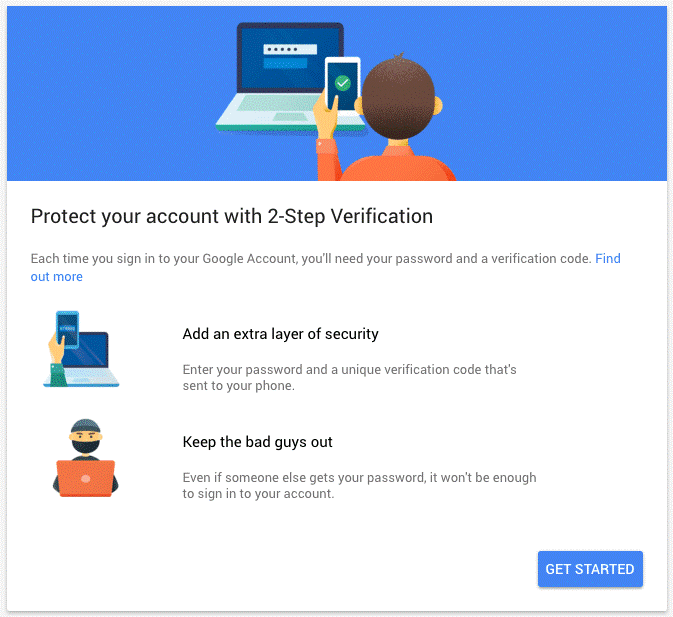 With the help of two-step verification, you’ll be asked for a password as well as a verification code in the form of OTP, each time you sign up to your Gmail account. You can access this link to enable two-step verification to your Gmail account in case you haven’t activated it so far. For the sake of our convenience, we often use the same password for accessing multiple accounts be it Gmail, Facebook or Instagram. Well, maybe now is the time that you choose a strong, unique password for your Gmail account to keep your online identity safe. 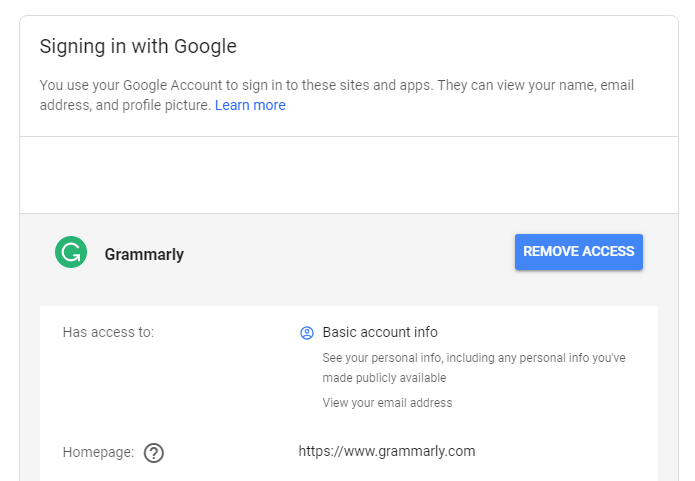 As emails happen to be a primary gateway to access most of the other social media accounts, make sure that you’re doing your best to protect your Gmail account and keep it away from hacker’s reach. While browsing on the Internet, we may grant access to a lot of third-party apps knowingly or unknowingly that can cause serious damage to our account’s privacy. Hence, we recommend you to keep a check on all the third-party apps that your account has access to. To manage app permissions, tap on any third-party app and hit the “Remove access” button if you no longer want that application to access account information. IEver noticed a red lock icon next to the sender’s name when receiving a new email message? Well, lucky you if you haven’t seen any such icon in your inbox. Some emails come with a red padlock icon which indicates that they’re not potentially safe and might hamper your online privacy. If you receive any such email from an unknown sender make sure you don’t share your private information like passwords, credit card number, contact number in the message. 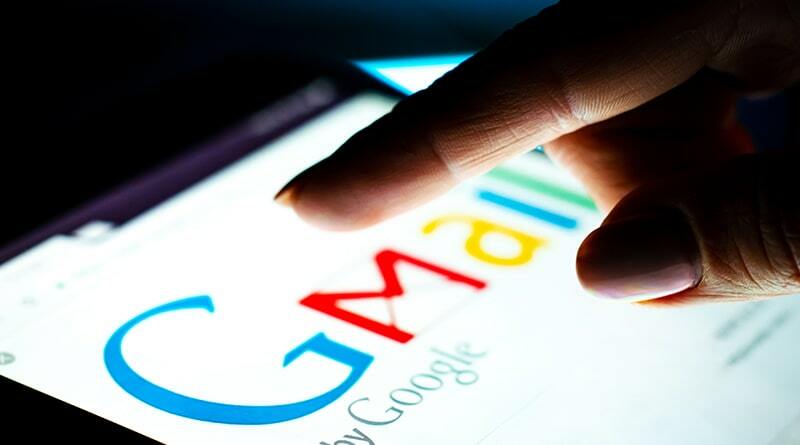 While accessing your Gmail account, we’re sure that your inbox gets landed with a bombardment of promotional emails. So, if you notice any suspicious activity in your account where a sender is insisting you click on a link or requesting for your bank details, make sure that you don’t fall into their trap. This might be one of the hacker’s clever strategies to penetrate into your system and expose your online privacy. 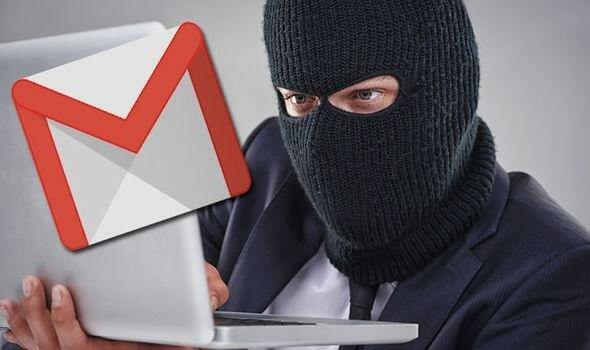 Here were some of the best tips to protect Gmail account from being exposed to hackers or any unauthorized cyber criminal activity. By following these simple measures, you can make your Gmail account more secure and protected. Always be extra cautious and do your best to protect your online identity. Don’t fall for hacker’s trap, good luck! ← How To Take A Screenshot On A Chromebook?